A perennial power in the Parochial Athletic League, the athletic program at Saint Jeanne de Lestonnac School, focuses on character building through competitive athletics. Committed to tradition, the school’s Student Learning Expectations, and a powerful Mission Statement, our coaches, who are also Company of Mary educators, expect the highest levels of behavior, enthusiasm, and sportsmanship from all of the student-athletes in every level and sport. As the largest year-long program with hundreds of students participating, success is not measured solely on what the scoreboard shows, end of season records, or championships, but a “team” concept built around Catholic-Christian values. 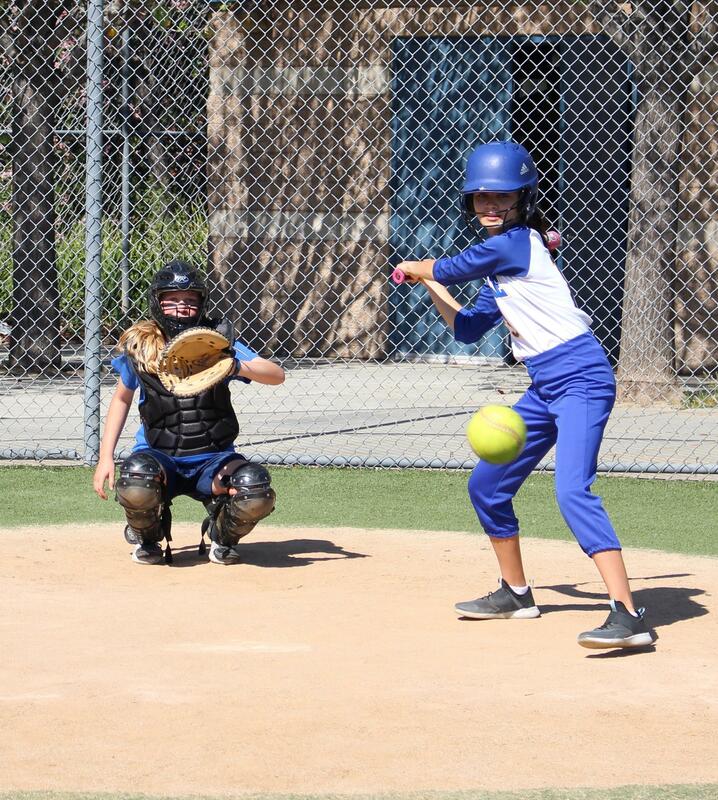 Saint Jeanne’s offers the opportunity for our fifth through eighth grade students to participate in football, basketball, volleyball, track, cross-country, and softball. In addition to these opportunities to compete within the sports of the Parochial Athletic League, Saint Jeanne’s provides a noncompetitive soccer program for our preschool through second grade students. This developmental soccer program focuses on the fundamentals of teamwork, health, and sportsmanship while learning the skills of soccer. 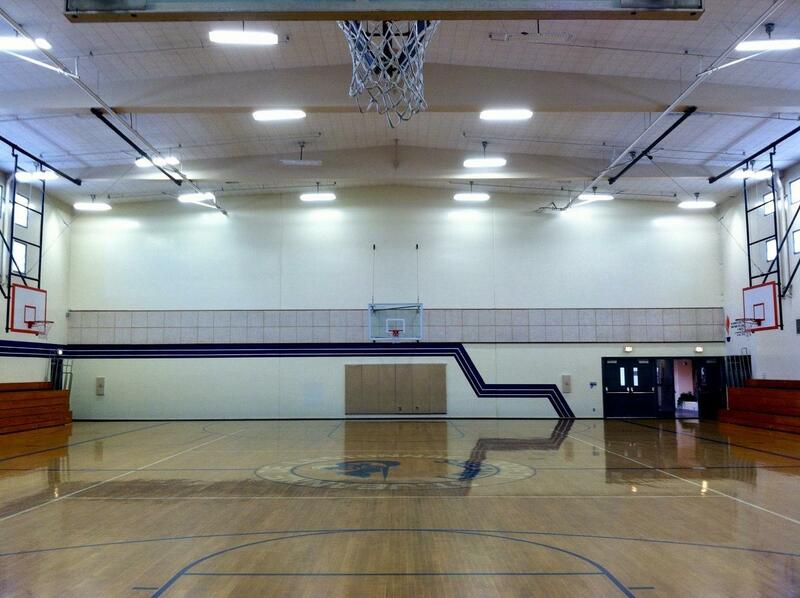 Our school is blessed with state of the art facilities. The Field Turf "Field of Dreams" offers two football fields, two softball fields, and a full size soccer field. We also have an indoor gymnasium with three volleyball and basketball courts as well as an additional softball field that has a full dirt infield, and two outdoor basketball courts. 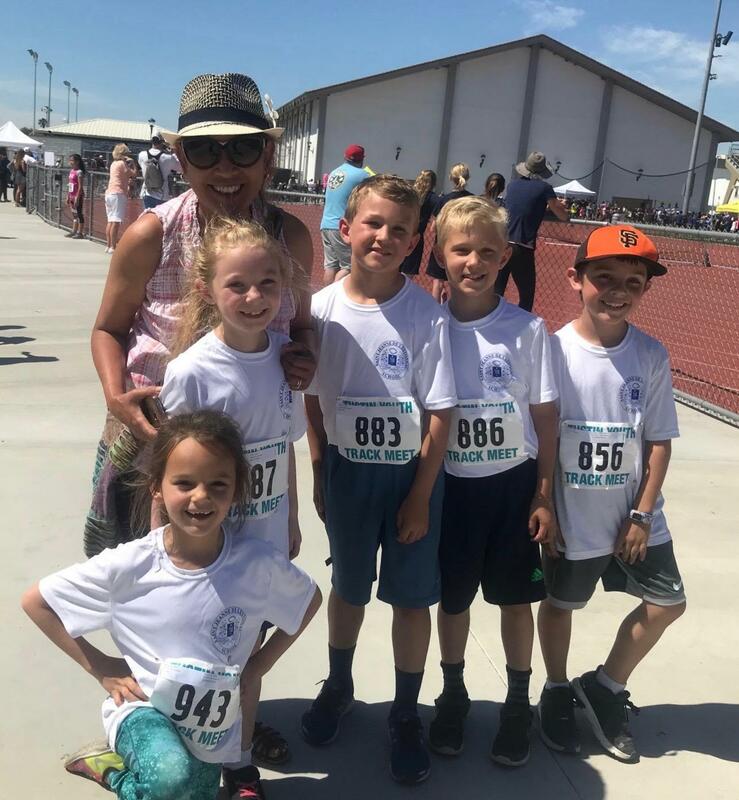 Saint Jeanne de Lestonnac Lancer pride is an integral part of the legacy of success in athletics on all levels and continues to promote that same success in life and for life.